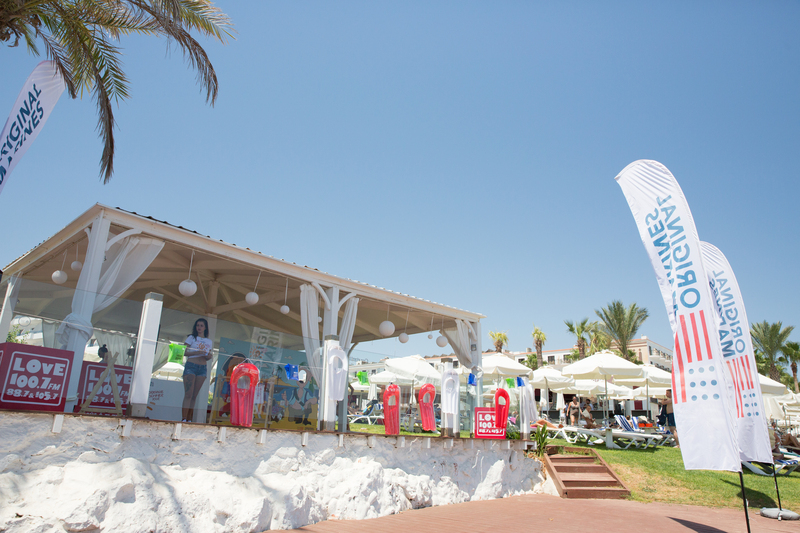 On behalf of Original Marines we organized the summer ‘Original Summer Tour’. 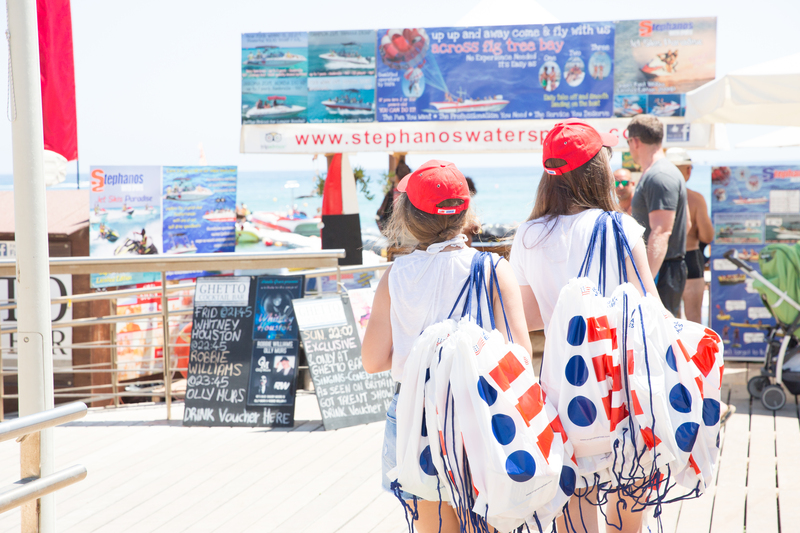 The campaign entertained children and young families with 4 fascinating events all over Cyprus, offering special gifts. Fun games were organized on beaches and Malls. 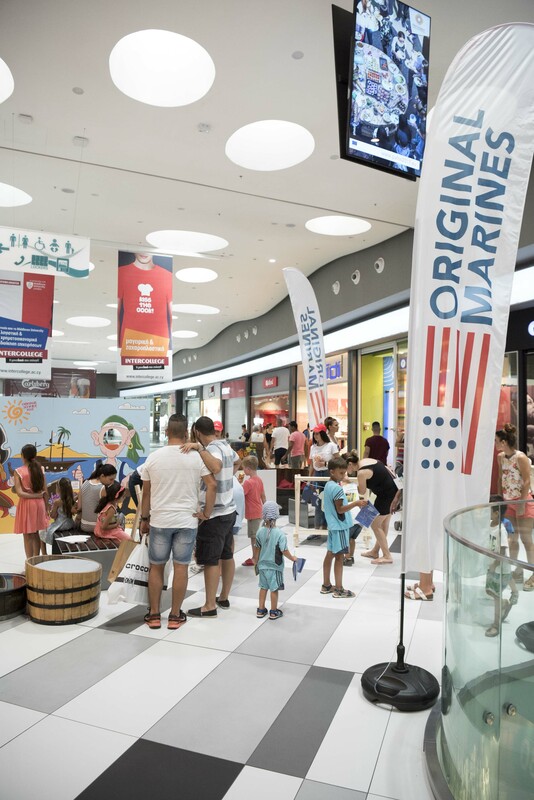 During the events, Original Marines offered €10 gift voucher to the visitors, to use it on their next purchases.